Hello! 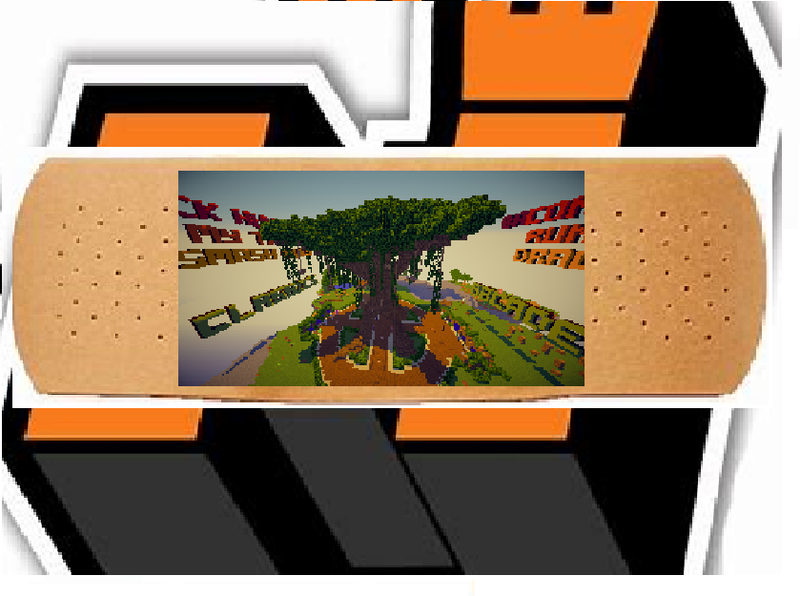 I’m BBoy2003 and I’ve decided to host a mineplex meme competition to see what the community can come up with! 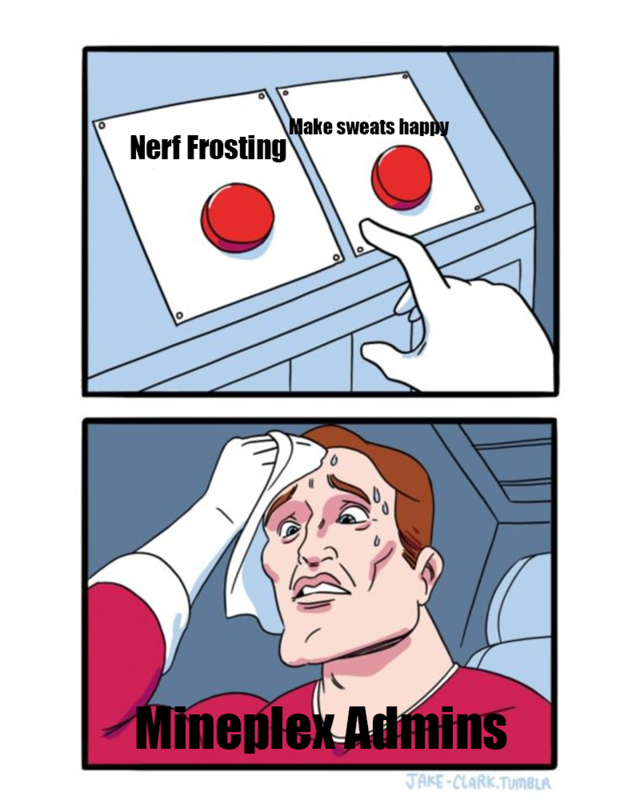 All you gotta do is create a meme that is mineplex themed when you are done just leave a comment with a link to the meme or dm me the link if you don’t want it public. The winner will receive anything of $10 USD of value from the mineplex shop. I thought this was very relatable and funny. It was however very close with @Jaekub coming in a close second! Thanks again to everyone for participating and I hope you had just as much fun as I did. Jaekub and ZeldarinaX like this. How many memes can I submit? ZeldarinaX and Jaekub like this. pzazz and ZeldarinaX like this. Videos allowed (less than 1 minute)? Shaxd and ZeldarinaX like this. All created by me, hope you enjoy! xOeuf and ZeldarinaX like this. Hey! 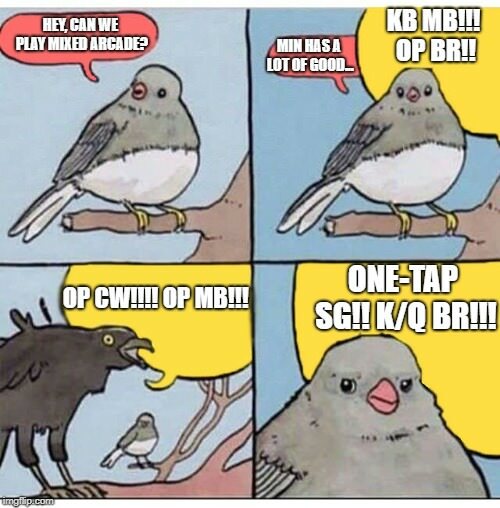 Just saw this thread and I'm so happy with some of the memes I've seen so far. I made some just for this competition actually! Edit: Adding more meme links--is this boosting? OMG i love you're first meme it made me laugh XD you can post as many memes as you want in 1 comment. you cant make multiple comments Im gonna share you're first meme with the forum ninjas. Oh. I see how it is. :eyes:. Just wait until I get home to make some memes. Actually that meme is pretty funny. Actually @Jadguar I checked with other staff and the Forum Ninjas dont snip words out. The website does it automatically. Does that mean my meme is irrelevant now? (ఠ్ఠ ˓̭ ఠ్ఠ) or should I change it? I'm not Grandayy so don't expect something of that level. Expect something Dolan Dark would make.